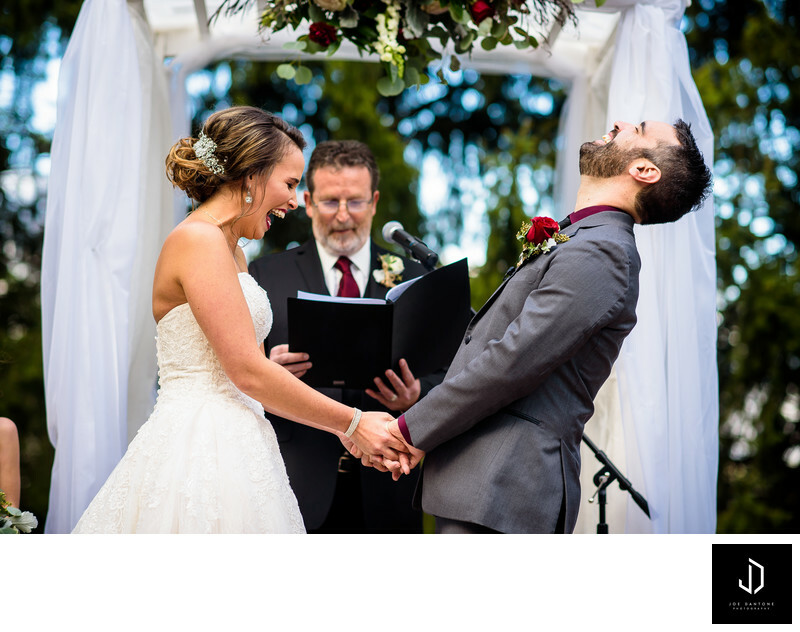 This bride and groom brought so much amazing emotion to their bucks county wedding ceremony. These are the split moments that I love capturing during the wedding day. As one of the top Bucks County wedding photographers I was honored to be able to document this awesome local wedding. Location: 4 W. Washington Ave. Newtown, PA 18940.